LSY-470 business form offset rotary press machine offset printing machine printing equipment digital printer is for computer bi is adopted with integrated structure, so it can equip with 1-11color printing units. Controlled by PLC, set by man-machine interface. Controlled by PLC, set by man-machine interface, it limits the printing preparing time and paper wasting to the minimum, can drastically enhance machine working rate. Whatever in small quantity and many varieties or in mass production. It is the final choice in business form printing. 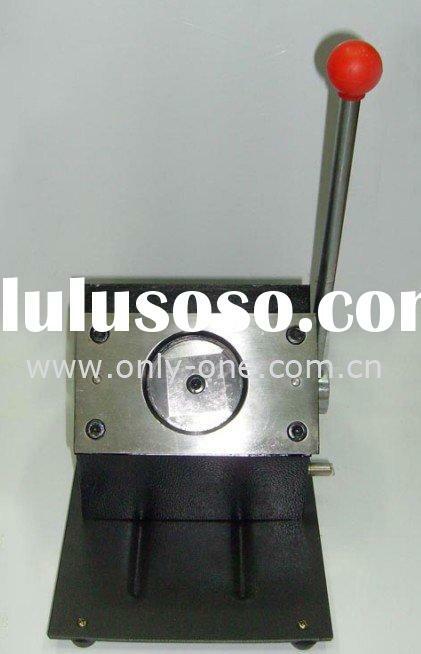 This products line suit to print high speed and high quality printing products in mass production. And your products can be roll to sheet, folder and roll ect. types. 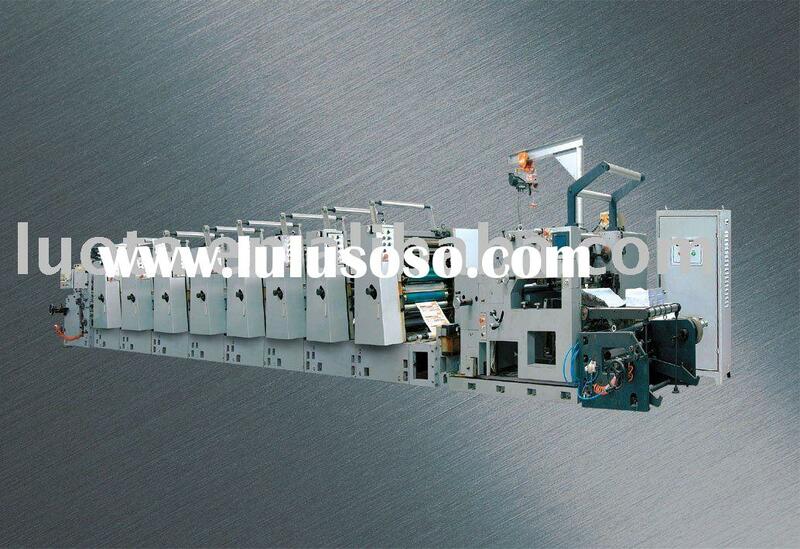 The punching, printing, numbering, folding, rolling and sheet on one line and one time which all finish. And this machine is for ordinary computer bills, rolling computer bills and multi-color label printing or design as customer requirement. Thickness of Rubber Cloth: 095mm.